This storybook has been compiled by the Cambodian Human Rights Action Committee (CHRAC), a coalition of 21 Cambodian NGOs and Associations working in the fields of human rights, democracy, rule of law, and peace in the Kingdom of Cambodia. 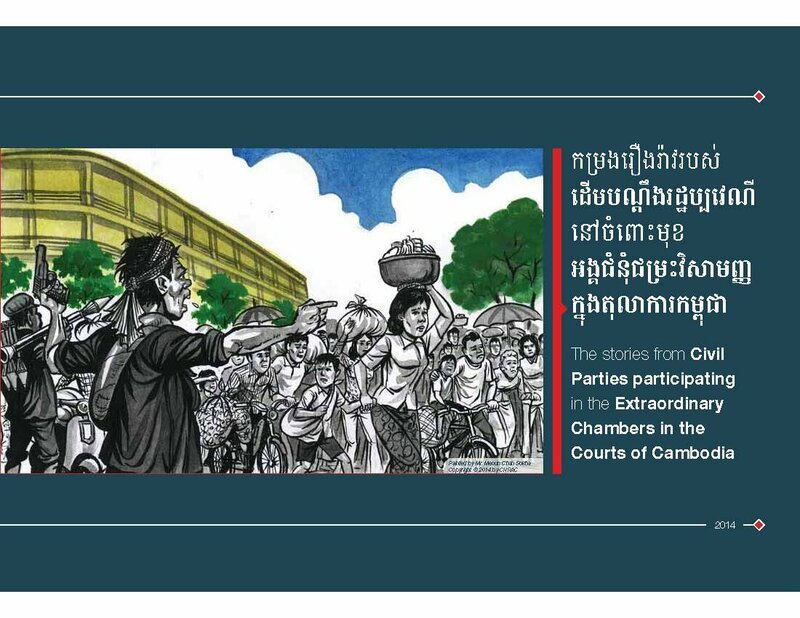 This Civil Party Storybook is an expanded and updated version of “the Story and Testimony of Civil Parties in Case 002/01 before the ECCC” which CHRAC published in June 2013. This book includes all of the Civil Party stories from the old storybook; as well as the additional stories of new civil parties with the illustrations relating to what happened during that time. For the first time in three decades, the veil of silence that has plagued Cambodian schools will finally be lifted, allowing students and teachers to speak about and understand the Cambodian genocide of 1975–79. It is a monumental time in our nation’s history. 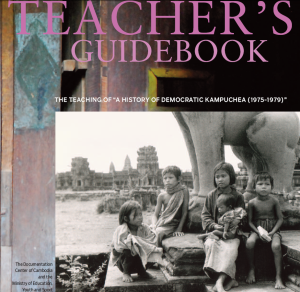 Our new textbook and genocide curriculum will educate our youth, as well as simultaneously provide a platform for dialogue and discussion in which all Cambodians can take part. By facing this dark chapter in our history, we can begin to recognize the painful struggles of our family members and friends. 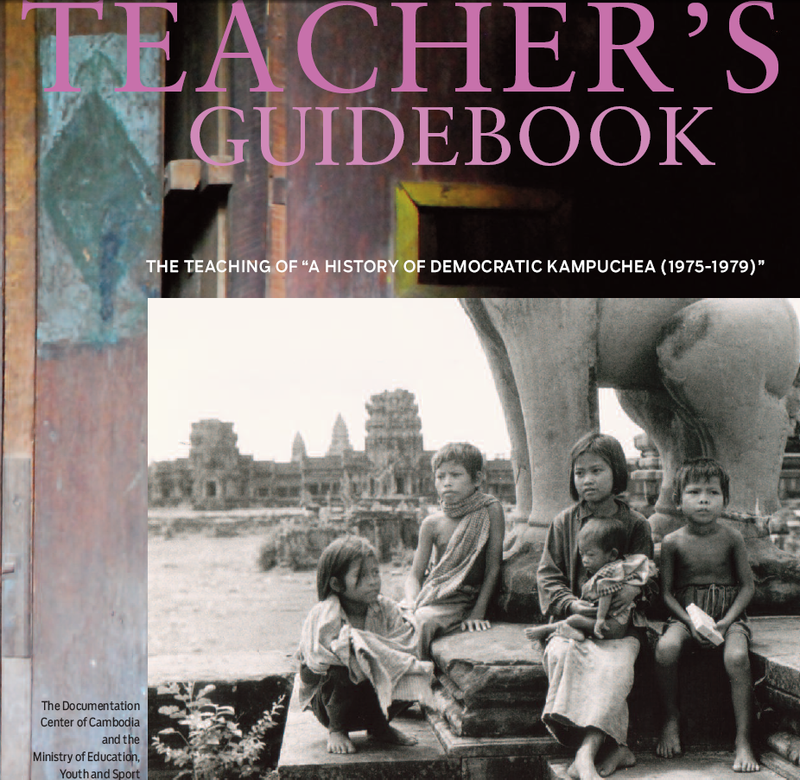 During the Democratic Kampuchea regime, our country suffered enormous cultural losses. Music, art, religion, and custom were sacrificed on the altar of a warped regime that had no regard for humanity, let alone the individual human being. Children were taken from their parents, husbands were separated from their wives, and families were broken apart. Cities and towns were emptied, and throughout the country, people were forced to travel, often times on foot, with nothing but the possessions they could carry. Ultimately millions of Cambodian people died during this regime. It is in this sense, the Khmer Rouge committed both human and cultural genocide. 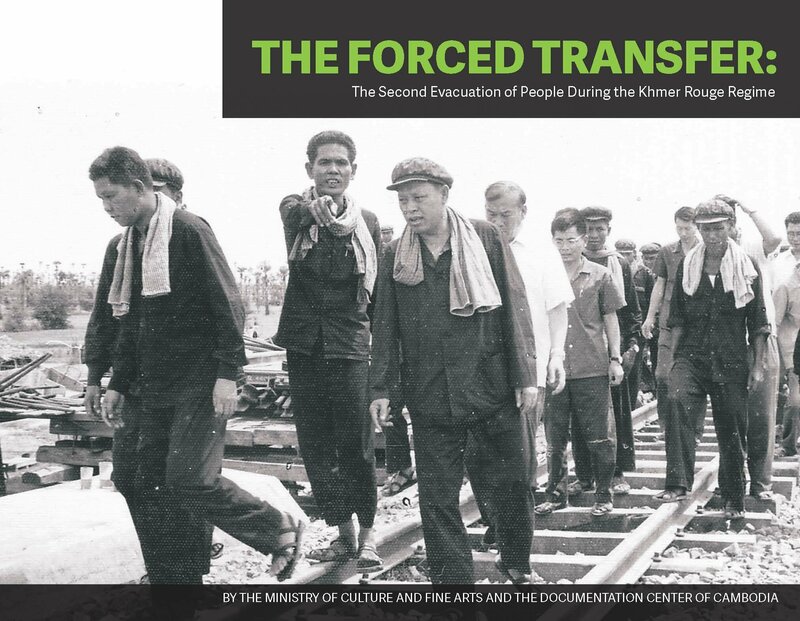 This exhibition on forced transfer gives us an opportunity to reflect on certain aspects of this human and cultural genocide. Reflection on the past is a crucial task for all post-conflict countries because a country that cannot face the problems of its past will never have the courage and fortitude to face the problems of the present and future.